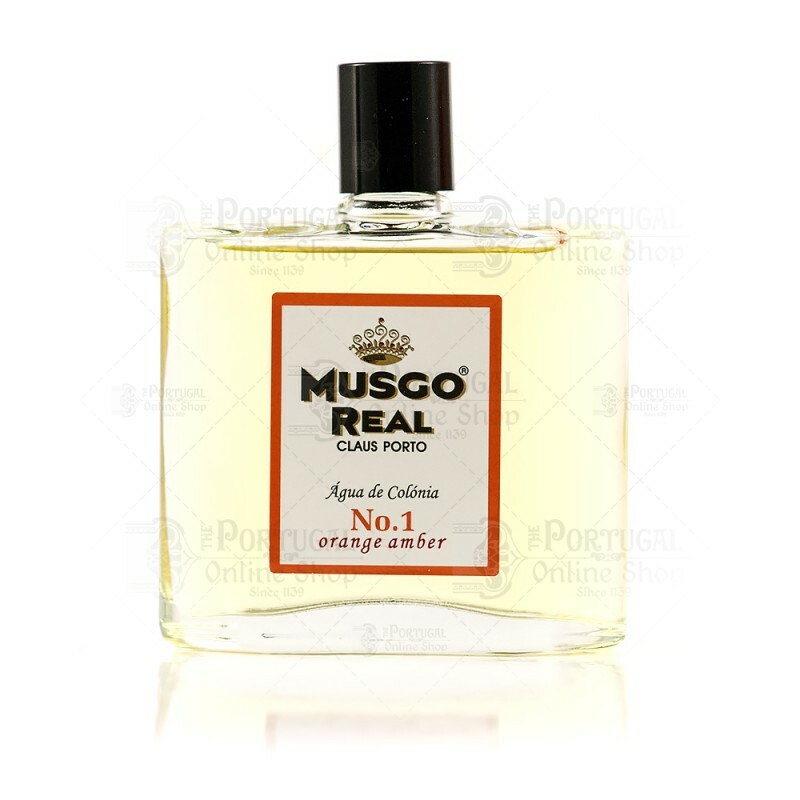 The cologne combines the fruity and sweet aroma of mandarin orange with the fresh and relaxing fragrance of bergamot oil and light accents of amber, making it a fragrance to all occasions. 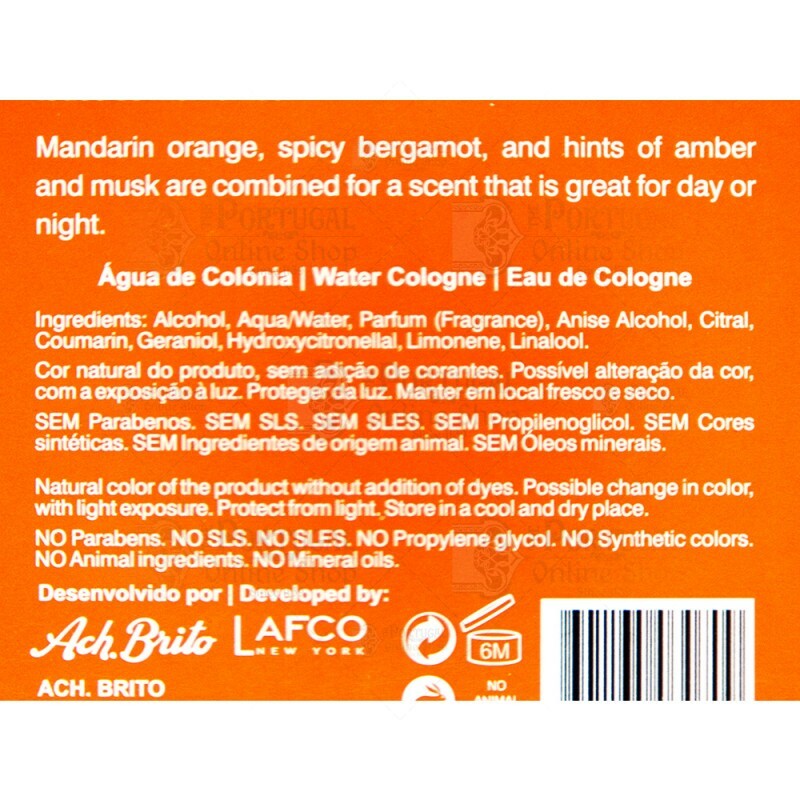 Mandarin orange, spicy bergamot, and hints of amber and musk are combined for a scent that is great for day or night. Lovely fragrence, old fashioned, am really enjoying using it. 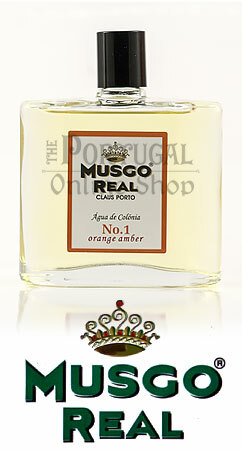 It is not a real long lasting scent, it gets quite subtle after a few hours.